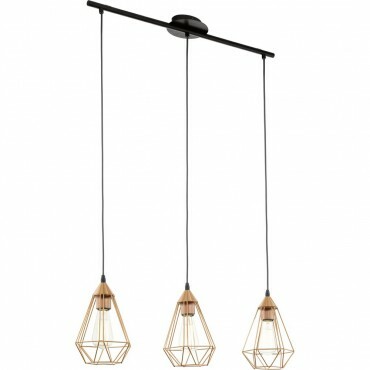 Pendant bar clusters are extremely popular, offering the chance to add that wow factor to a kitchen island or dining room when hung over the table. 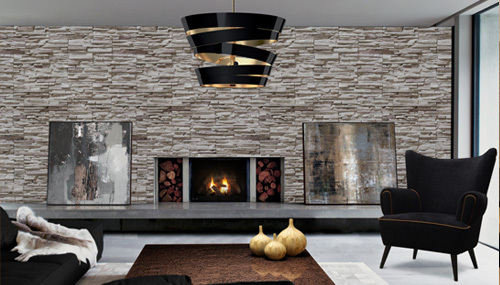 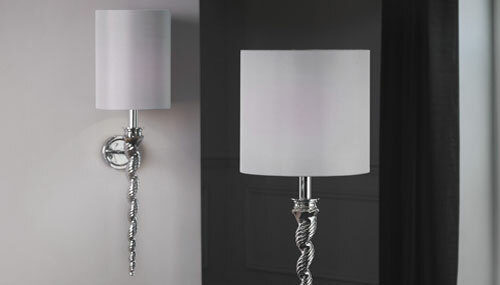 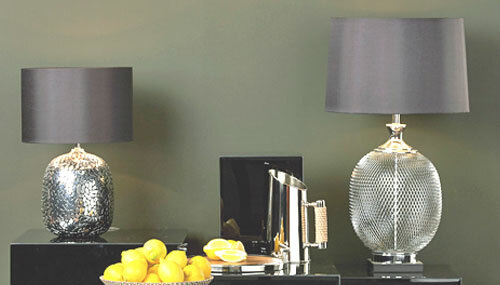 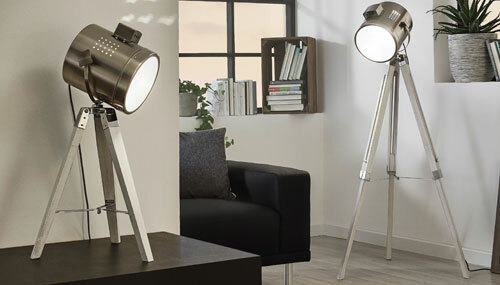 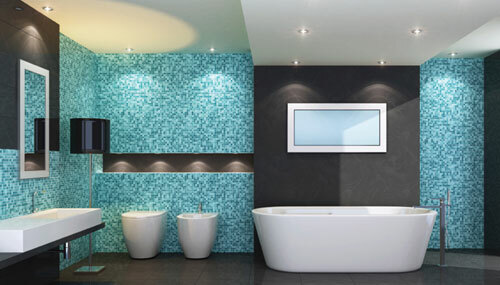 They provide a good source of light that focuses the attention to a specific area making it feel warm and cosy. 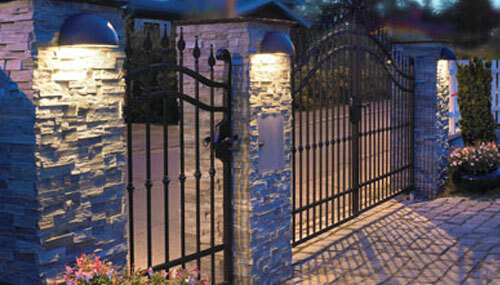 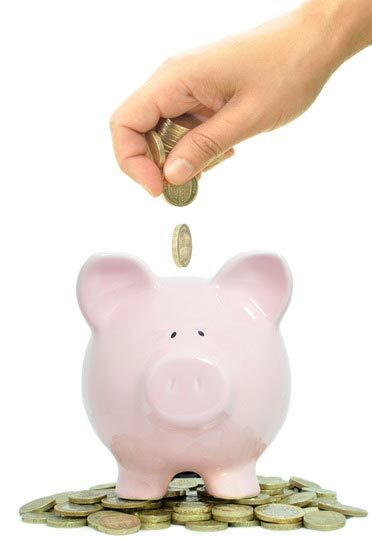 They are also designed to look good when they are off adding a nice touch of style. 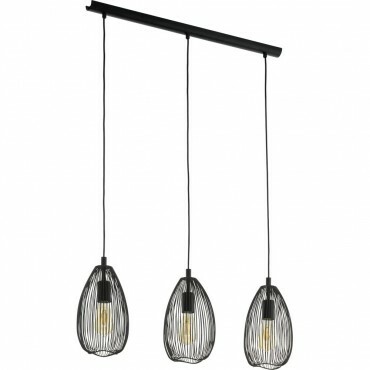 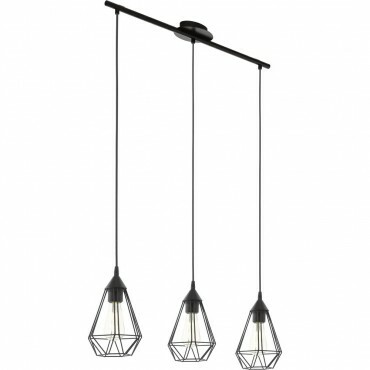 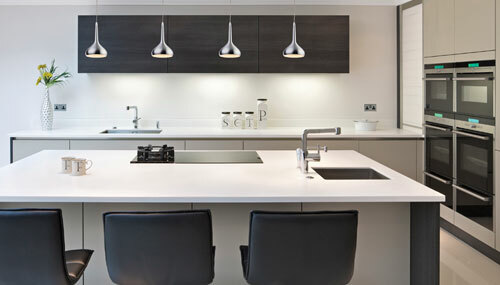 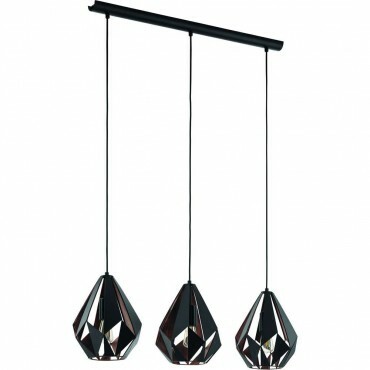 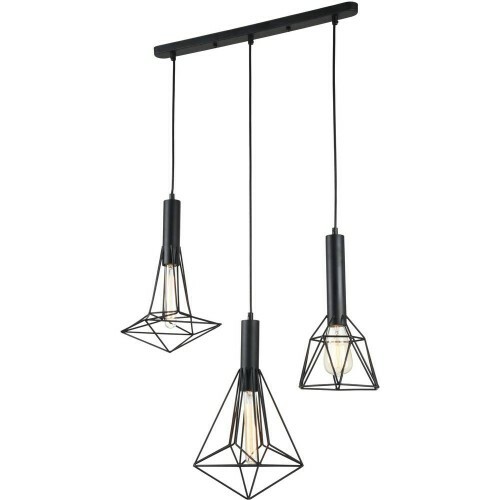 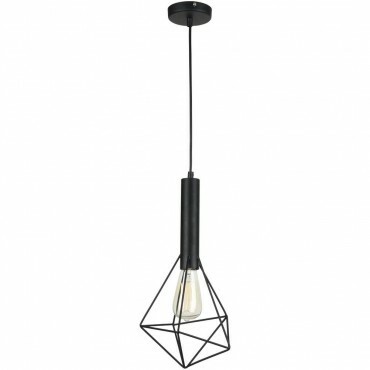 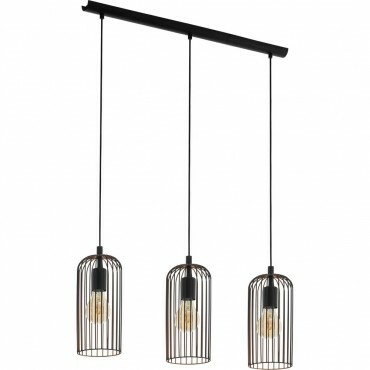 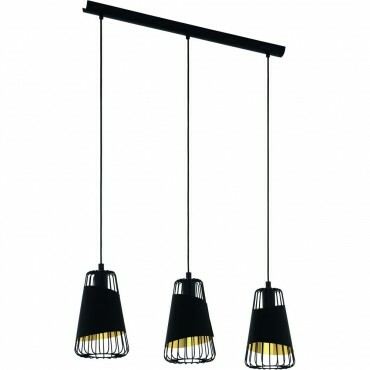 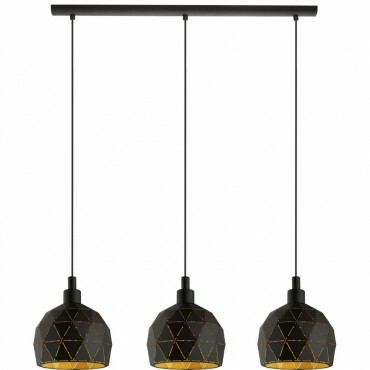 Top Tip: Most pendant clusters can have the height adjusted so you can find the height that best suits you.